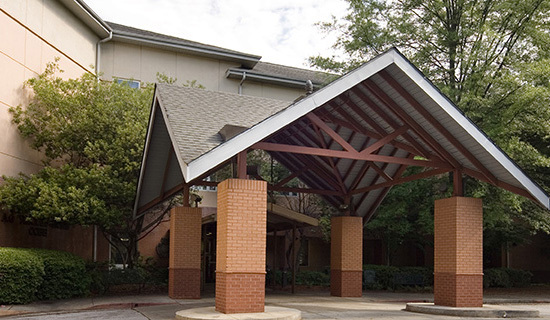 Centrally located in Marietta, this A.G. Rhodes home offers private and shared rooms for 130 individuals, an innovative rehabilitation facility, and a lush courtyard for residents and their families. We’re just minutes from I-75 and I-285. Most of the services provided at A.G. Rhodes are included in the room rate for residents. Some services are available at an additional charge.